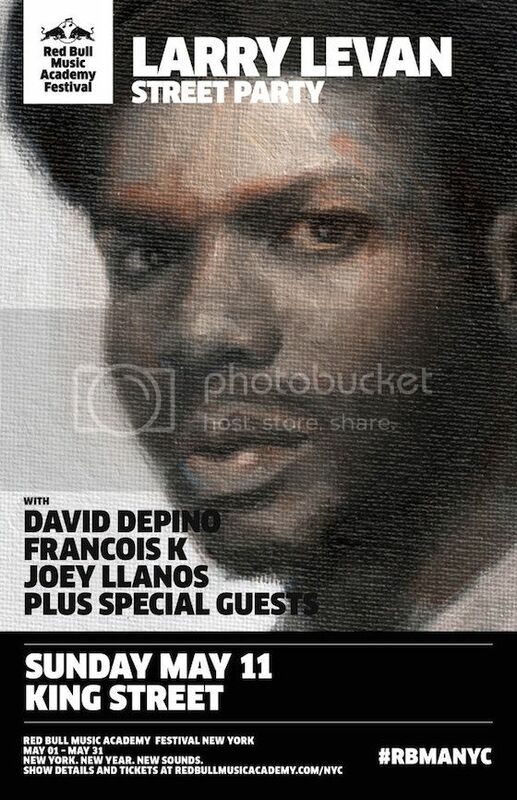 Red Bull Music Academy is supporting a local initiative to rename King Street in Manhattan ‘Larry Levan Way,’ and is inviting François Kevorkian, David Depino, Joey Llanos, and more for the celebration. Check out our recent interview with François about the event to learn more. The party will take over King Street between Varick on Hudson on Sunday, May 11th from noon to 6pm, and is free with an RSVP. Be sure to do that here, and come on down for a fun afternoon of tribute and great music. We take a look back at some of the greatest photos from The Garage. We look back at clubbing in New York in its heyday.